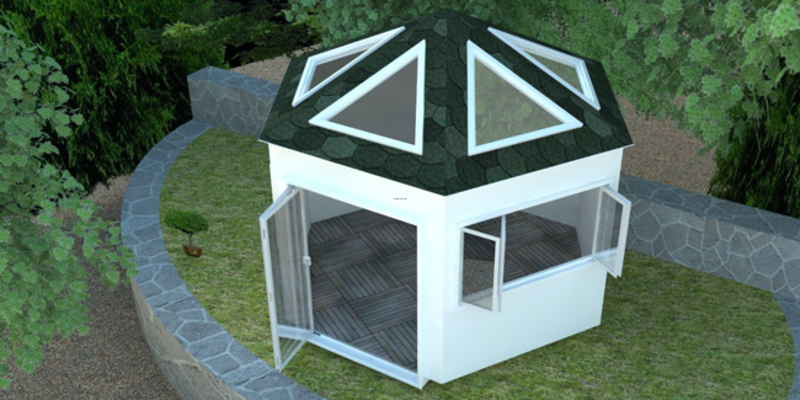 The perfect home for your hot tub, Hexapod provides you with every excuse for using your tub all year round. With wide opening doors and windows, you'll feel comfortable whatever the weather. As with all of the Poly-Modular range, quality is at the heart of everything we do. Please contact us for further information on the options available for the Hexapod range.